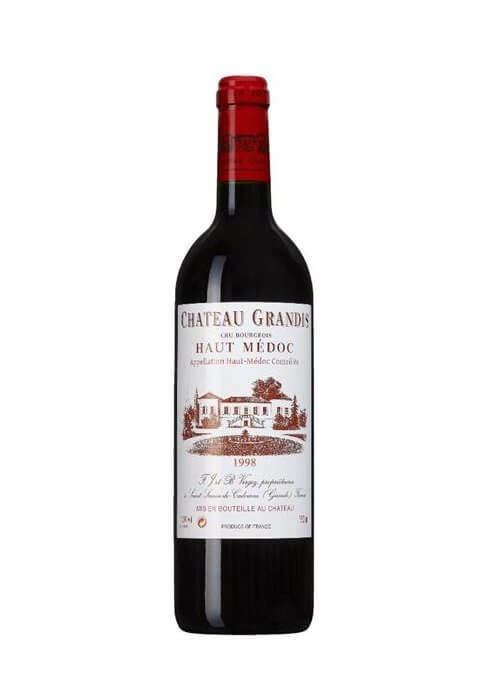 Château Grandis is a small, relatively unheard of, estate of just 10 hectares run by Brice Vergez. Brice and his father before him François-Joseph have deliberately chosen to keep the estate small in order to tend their vineyards as much by hand as possible. It has been ‘Cru Bourgeois’ since 1932, and chose to remain affiliated in 2008 when the rules changed. The philosophy here is ‘balance’, producing wines that sit with a fine balance of ripeness, acidity, sugars and fruit flavour while keeping both a sense of place and allowing each vintage to show its character. These are classically styled in every sense of the word. These are classic long lived wines as shown by the back vintages available, we are choosing to offer 2010 and 2011 at present which both still have plenty of life in them, and for this reason Brice is in no hurry to sell each vintage on. 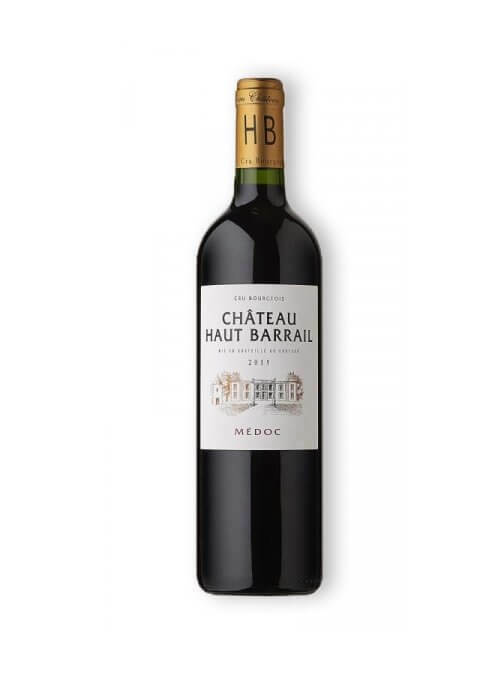 Haut Barrail is a small 12 hectare estate owned by Cyril Gillet whose family bought the estate in the 1980’s and have set about renovating it entirely since then. The vineyards are on gentle slopes facing the Gironde with Clay/Limestone soils more similar to St Emilion than the Gravel of the Southern Medoc – and for this reason 70% of plantings are Merlot and 30% Cabernet Sauvignon. Viticulture is ‘Lutte Raisonée’ (Sustainable Viticulture), which allows the vineyards to speak but does also mean that Cyril is able to take necessary action to protect his crop. Cyril uses a consultant Oenologist to help improve the wines and shares the same Oenologist as Chateau Rieussec, Saransot-Dupré, Labégorce, Cissac, Caronne St Gemme, Bouscaut and Desmirail. The ‘Grand Vin’ comes from 6 hectares of the domaine’s oldest vines which are planted at high density. The grapes are picked and transported to the new ultra modern winery where the grapes are de-stemmed and gently crushed. fermentations take place in Stainless Steel, temperature controlled tanks over 2 or 3 weeks. Free run juice is then run off, before pressing to get press wine. Maturation is for 15 months in oak barrels of which 75-80% are new with the remainder 1 and 2 years old. Les Tourelles de Barrail is the second wine which is made from a 3 hectare parcel of younger vines, 50% Cabernet and 50% Merlot which is aged in 20% Oak and 80% in tank. This five hectare vineyard in Saint-Julien is the original family property of the Martins, owners of Châteaux Saint-Pierre and Gloria and others in the Médoc. All told, they have a 300-year history in the wine trade in Bordeaux. Henri Martin, at one time manager at Château Latour, acquired the various estates before his death in 1991 but Haut-Beychevelle Gloria is where he grew up and learned about wine. This small property is planted with cabernet sauvignon (65%), merlot (25%) and cabernet franc (10%) on that precious gravel so typical and important for the best sites in the region, which overlays sandy clay subsoil. The vines average 30 years of age and the harvesting here is manual, followed by a traditional fermentation. The wine then spends 12 months in oak, a third new, before bottling. One of the foremost Listrac estates as you may gather from the Dupré name, the estate’s vines sit between Fourcas Dupré and Fourcas Hosten on a particularly favourable site. The key in Listrac which is cooler than other areas of the Medoc is to rely not so heavily on Cabernet Sauvignon which in many vintages will struggle to achieve full phenolic ripeness and instead look to Merlot and Cabernet Franc to fully ripen and give a wine intended for medium term enjoyment. To give added depth and complexity to the finished wines Yves Raymond uses only his old vines for Saransot-Dupré and uses Château Pérac for any young vines. 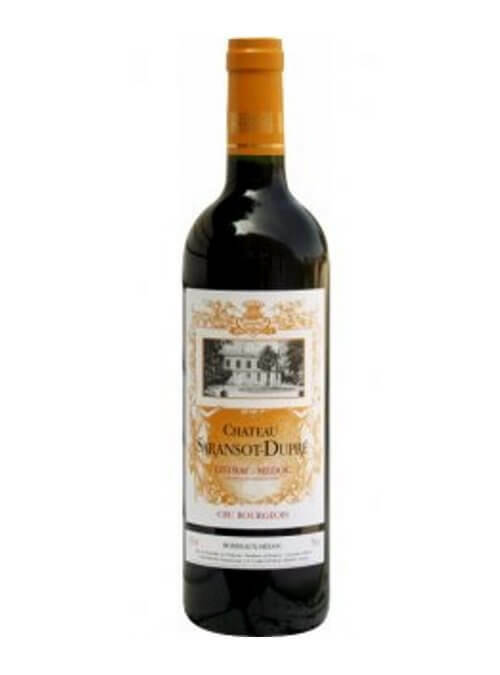 Château Sorbey is an exclusive estate to Vindependents and offers a great deal of concentration and quality at a great price. 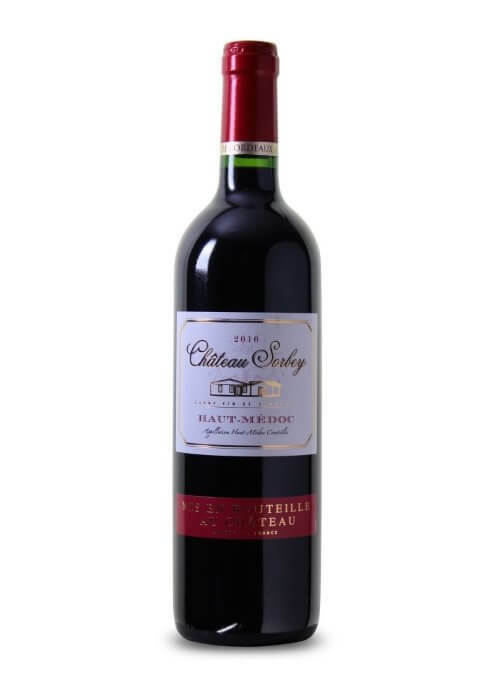 It is owned by the Meyre family who have been making wine in Listrac and the Haut Medoc since 1810.